Located 1/3 mile along a quiet country lane and the closest campsite to the Regency Town of Sidmouth and walking distance of the Donkey Sanctuary. 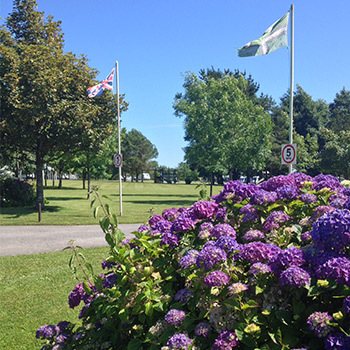 Upon arrival at Salcombe Regis Camping and Caravan Park the spectacular green and open space that greets you is what sets us apart from many others. The Sidmouth run Hopper Bus (End of May – End of August/Early September) (Except Sidmouth Folk Week) calls into our site 7 times a day and can take you and your pet to town or the Donkey Sanctuary if you do not wish to walk for a nominal fare. 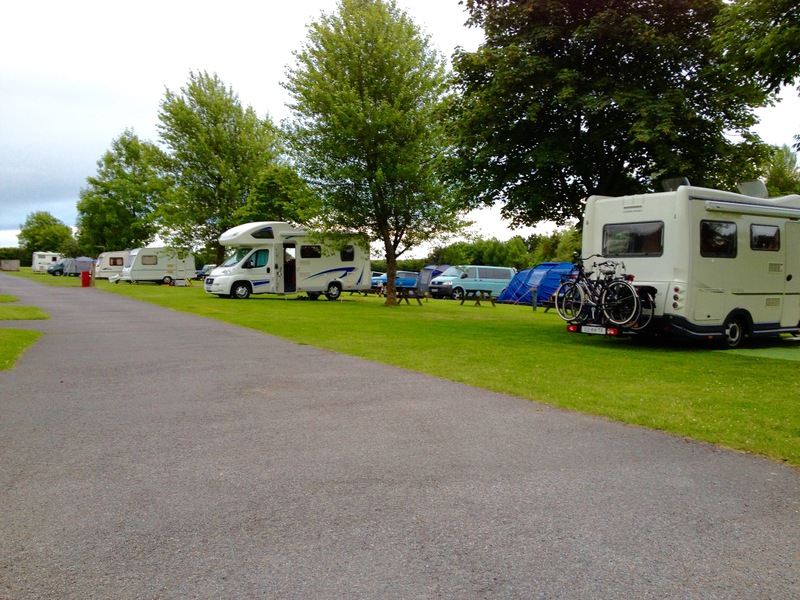 The caravan park and campsite comprises 16 acres of grounds with quality amenities. Everyone can enjoy the open expanses of grass and it is so ideal for ball games, kite-flying, picnics, or just quiet reflection. Being pet friendly, dogs can enjoy the park on a lead, or play freely in the dog exercise field, along the coast paths, and down to the beach. For those wishing to bring a dog we do have a Dog Policy in place for yours and others guests benefit and we respectfully ask that you do read it before booking. You can download a copy of it by clicking Here. In fact this famous Coastal Path is part of Britain’s longest national walking trail, The Jurassic Coastline. A variety of paths lead to Salcombe Mouth (25 minutes to the head of the cliff and then 145 steps down) and further along the coast. Click on to the attractions page to see how central this family camping and caravan site is to so many great places both locally and throughout Devon. 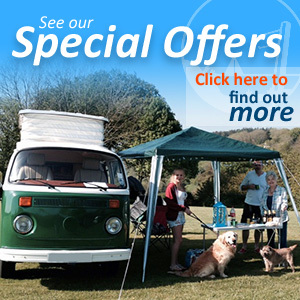 Our visitors enjoy the tranquillity of Salcombe Regis Camping and Caravan Park with countryside views and a view of the sea from parts of the site. From here visit the Regency town of Sidmouth, and the green hills of the glorious Sid Valley. The Langdown family would like to help you with your Devon holiday. If you would like to discuss your facility requirements with us then you can call 01395 514 303 or contact us here. Relaxed open spaces to enjoy. Click here for more information on what we can offer.